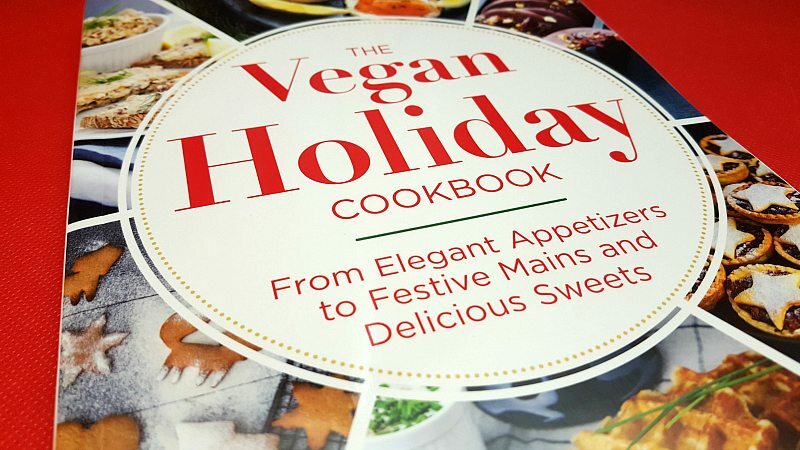 The Vegan Holiday Cookbook will be a wonderful addition to your cookbook collection. These days there are more and more vegans and others who avoid dairy or limit the amount of meat that they eat. If you are a vegan, you’ll want to use many of these recipes year round. If you aren’t a vegan, chances are good that there will be vegans at your holiday celebrations with family, friends and co-workers. It’s always good to serve a variety of foods, so your guests can be happy, satisfied and have a good time. 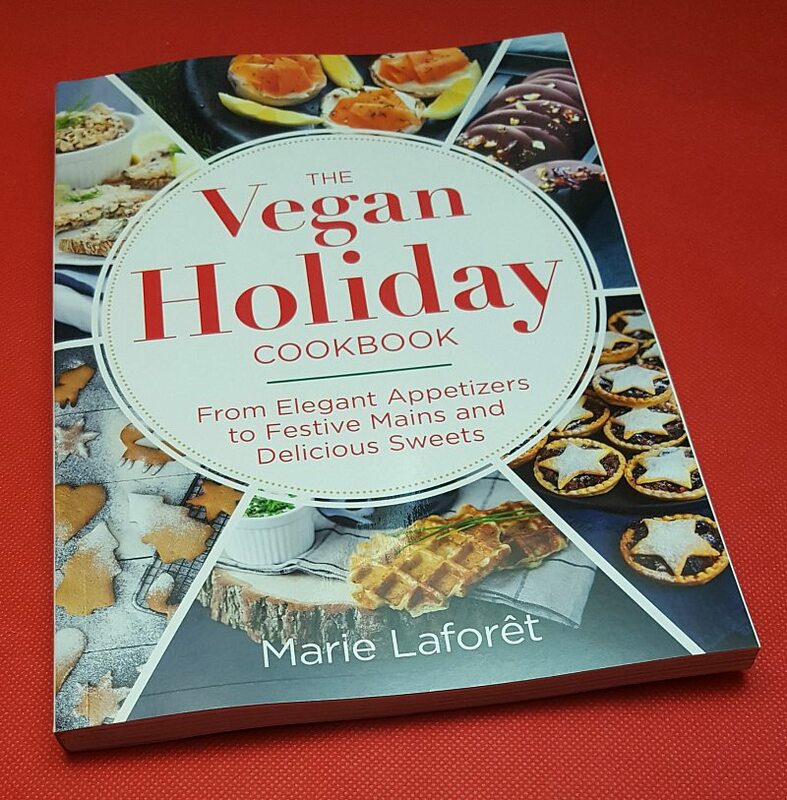 The Vegan Holiday Cookbook includes 60 recipes that can help you create an entirely vegan feast or just add some vegan dishes to your usual holiday spread. The recipes are easy to follow and the photos in the book are simply mouthwatering. Description: “Just because you’re vegan or embrace a dairy-free lifestyle, there’s no reason you can’t savor the joy of meals that celebrate the holidays. These festive and impressive recipes will be a bona fide hit with vegans and non-vegans alike. They’ll take all the pressure out of holiday meal planning, allowing you to sit back and enjoy time with your friends and family. This looks like a pretty collection of yummy recipes. I am looking into eating a more plant based diet and I am eliminating animal products from my diet. This looks like it would be so helpful to the upcoming holiday season. Would love to add this cookbook to my library. We vegans are always looking for holiday recipes!. Thanks for the chance to win this!! MY GRANDMOTHER WOULD BE SURPRISED TO KNOW WHAT COOKBOOKS ARE OUT ON THE MARKET TODAY. 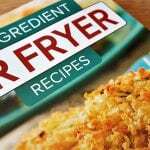 I would love to make and try out some of these recipes.They sound really good and healthy too. Thanks for the chance,sure sounds like a nice addition for any kitchen! Looks like a terrific cookbook. I would love to be able to go 100% vegan. I am not there yet, but am making an effort! Yum! 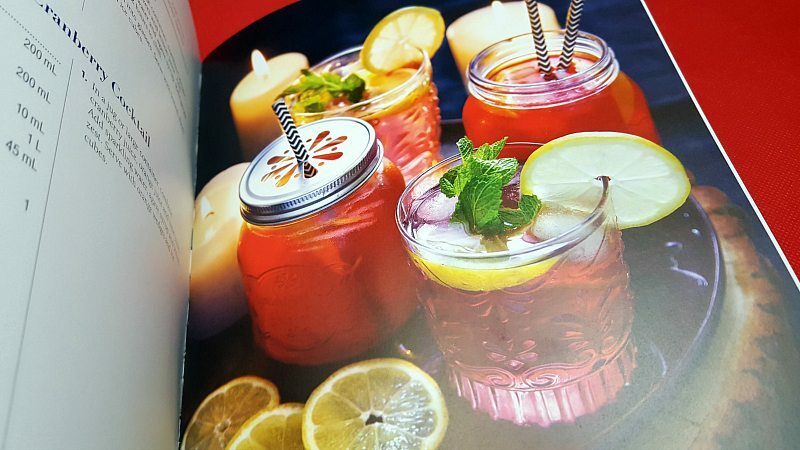 I love a cookbook with beautiful pictures. Oh wow, this looks like one I’d love to add to my cookbook collection! 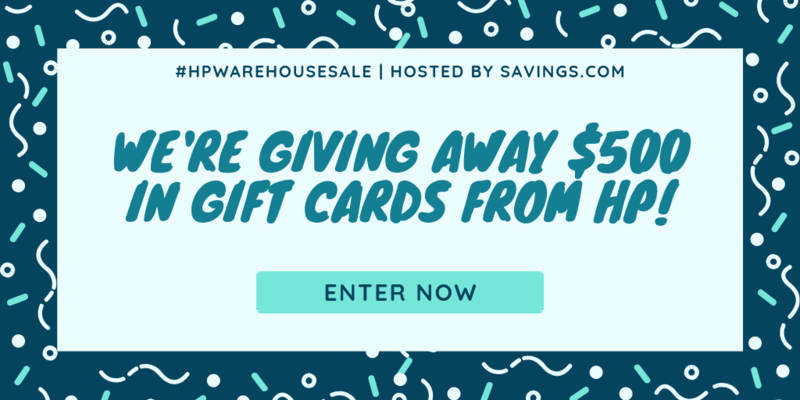 I would love to win this for some inspired ideas. I am a vegan who mostly cooks simple things! This would be perfect, I always have vegans visit for the holidays. This will be our first holiday being a wfpb family, would love any help I can get for it all to go smoothly. Great gift for my veggie lovin daughter…thanks! This book would come in handy for hosting my vegan friends during the holidays. I am a vegan and love finding new recipes! I’m a vegetarian and one of my oldest friends is a vegan, so this would be a welcome holiday addition on our bookshelf. 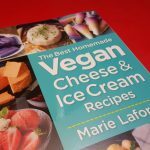 Would love to add this cookbook to my vegan cookbook collection! I really need to eat more veggies. Maybe this would give me a jumpstart to do so. Would love to make the recipe for the coconut truffles! It would be very handy to have this book to entertain my vegan friends over the holidays. 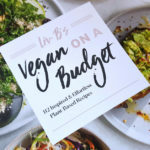 I would love to try these recipes on my vegan friends. I would love to learn some vegan recipes. This cookbook sounds great. 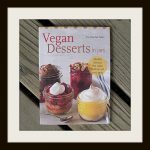 I love the idea of a vegan cookbook for the holidays. These recipes sound like ones I’d love. 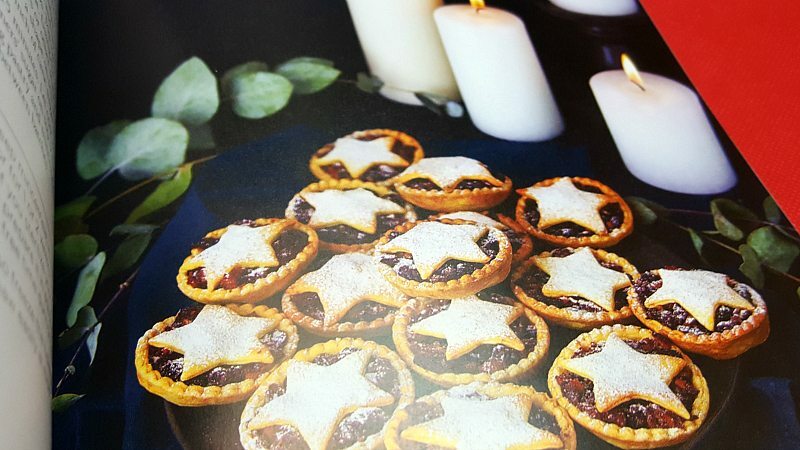 Theses recipes are festive and look SO yummy!! Love to have this cookbook. Thank you! !